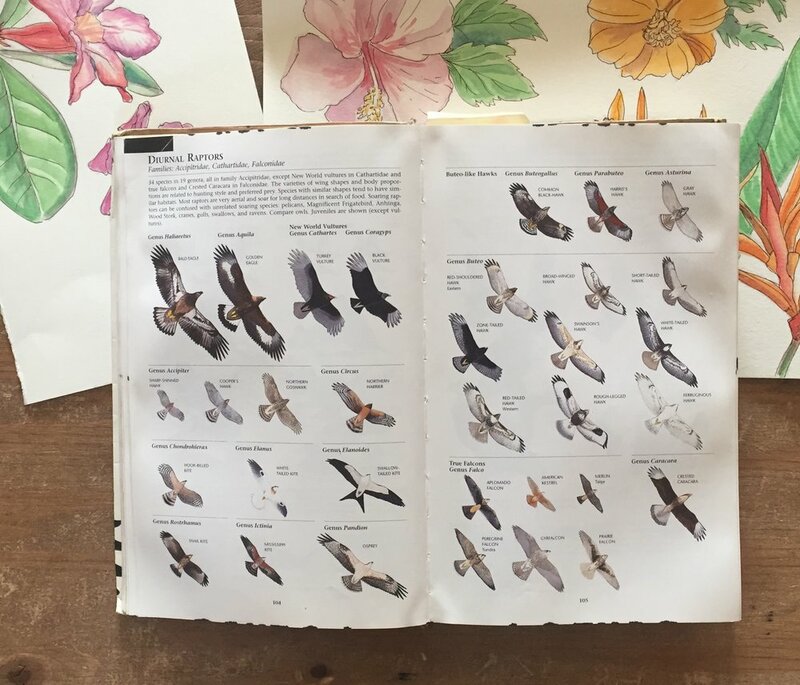 As a person who is enthusiastic about learning about the natural world, who likes to look at pictures, and who is also a slow reader, I’ve always been a fan of field guides. 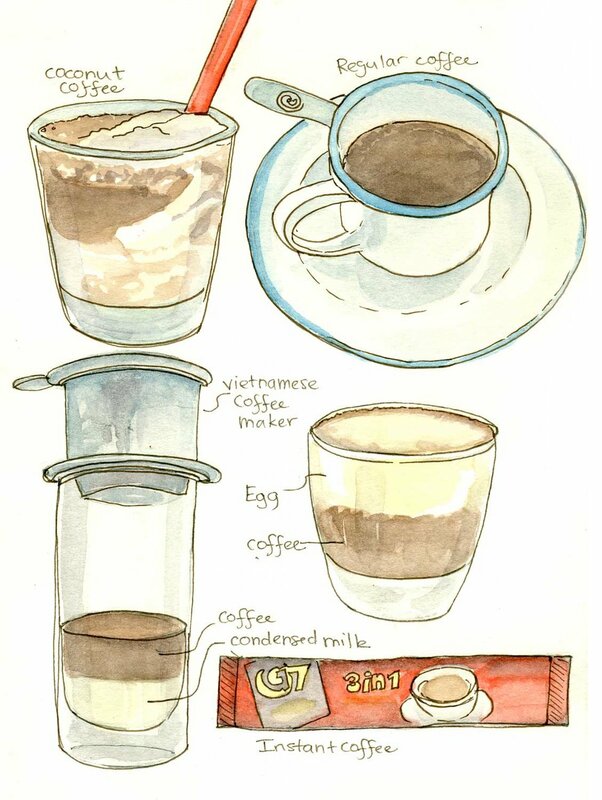 I greatly admire artists like David Sibley who illustrate field guides. His guide to birds of North America is a masterpiece in my opinion. He shows each species in the same position highlighting the differences that distinguish groups (not individuals). You can’t do that with photographs. 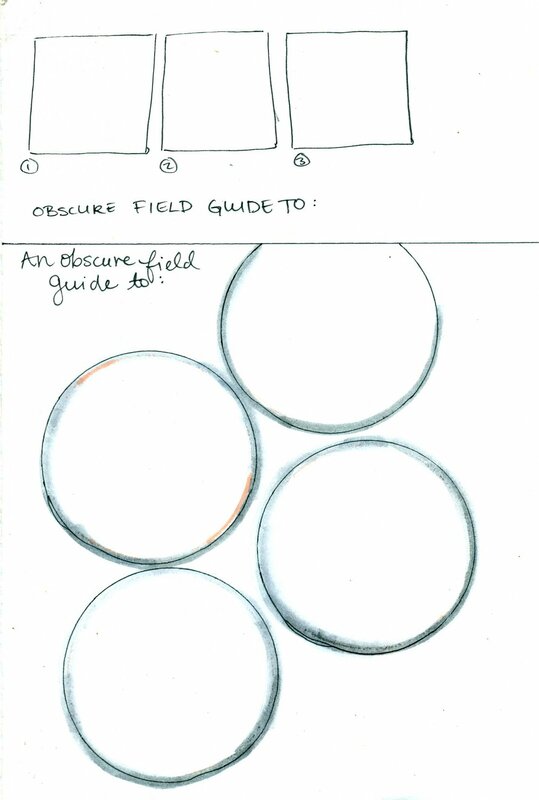 I could keep going about field guide illustration, but the reason why I wanted to bring it up is that creating your own field guide or collection can be a great way to organize visual information. You also can be creative with it and don’t need to take it to a Sibley-level of perfection unless you want to. 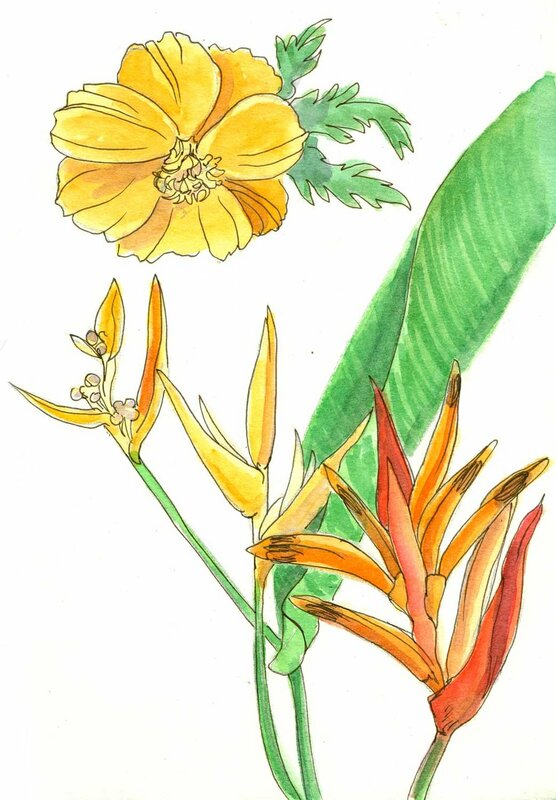 Here is an example of a collection of different tropical flowers I found while walking around Hoi An, Vietnam. I was mostly interested in the different colors and shapes and didn’t worry too much about creating a comprehensive or particularly accurate collection. I didn’t even identify them, but I could have worked on that if I wanted to. 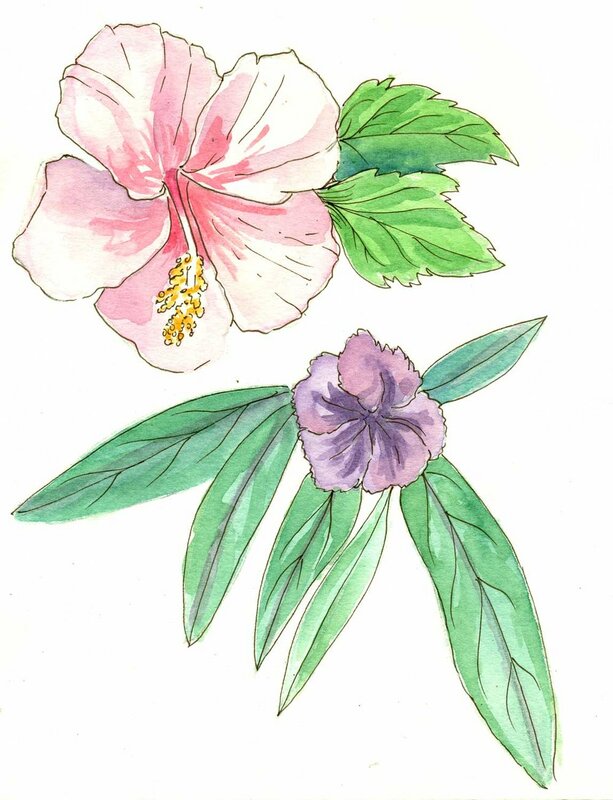 One fun exercise is to draw a plant or flower you don't know and then identify it afterward using your sketches and notes. Obscure field guide to things on my desk, from 2009, when I was doing my Certificate in Science Illustration at CSUMB. As I was traveling I had fun thinking up collections that I could make. I didn’t have time to draw them all. Some ideas I came up with include a collection of Tropical Fruit, New Years Decorations, Beer Labels, Ways to Carry Things on a Bike, etc. There are no rules for how to make your own collection or field guide; you can just draw things out next to each other on a page. However if you are looking for some guidance and structure, one thing Hannah Hinchman recommends is to draw out a grid, like quilt blocks, to fill in with your different items. This works especially well if you are going to only draw a part of a pattern or larger object. Then you can fill them in however you would like.